Hi friends! I have a special gift for you this Christmas. 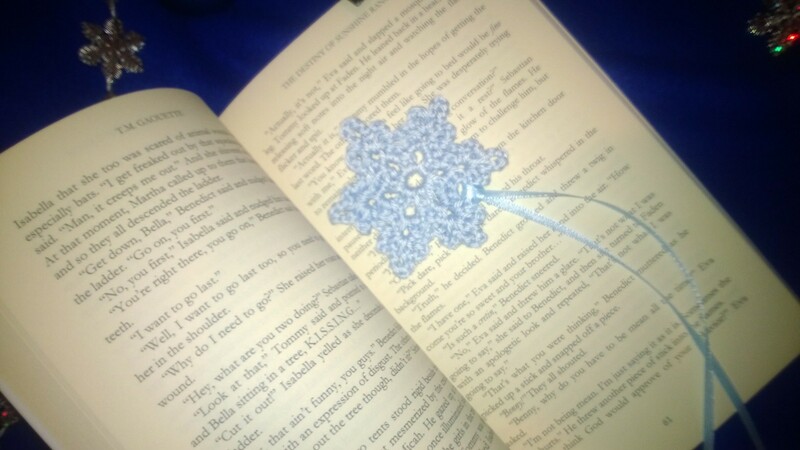 …plus a cute crocheted snowflake bookmark. 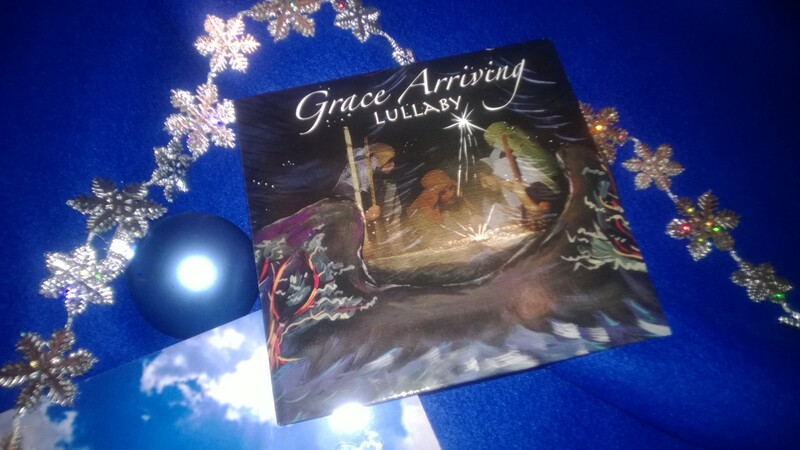 The song Lullaby contrasts the fragile form of a newborn babe embraced in his mother’s arms to that of the omnipotent King of kings- who will soon reveal love’s redemption plan to save all mankind. Beginning with Mary’s sweet love song to Jesus and Joseph’s earnest exaltation the story of the epic event of Christ’s arrival is weaved with the voices of those touched by his birth; wise men, angels, and all of creation proclaim with gladness the arrival of Emmanuel, God with us. The CD includes the song and its instrumental version. 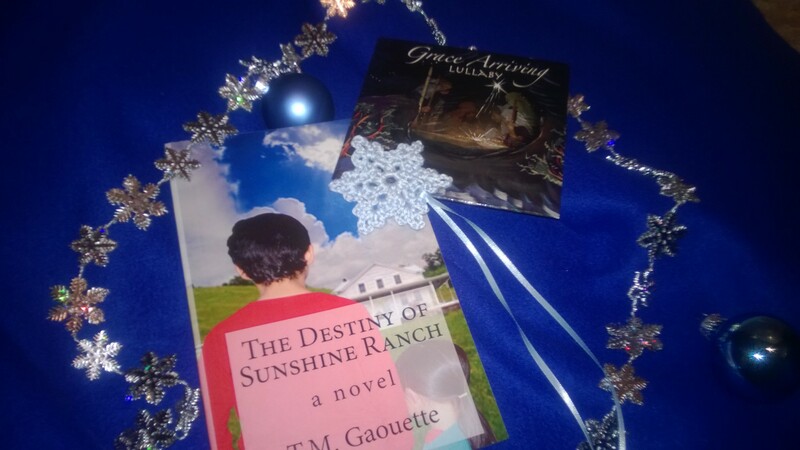 I will also enter you in a raffle for a copy of my upcoming book, Freeing Tanner Rose! This special is only available through this website, and up until Christmas. Interested? Contact me directly. Just visit book business, fill in your contact information and check off Signed Copy. I’ll get back to you with the details.